> Elderton Tennis Classic – it is back! 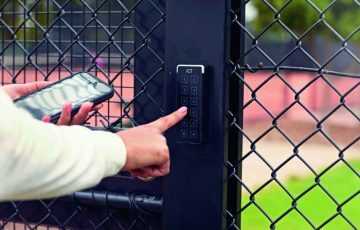 Elderton Tennis Classic – it is back! 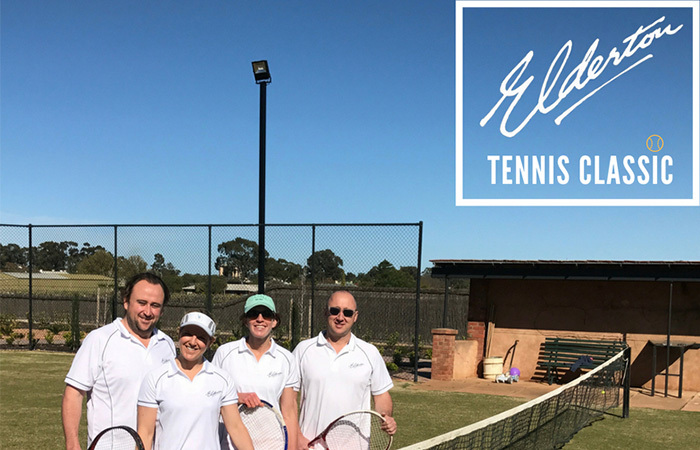 On Sunday 12 November 2017 Elderton Winery held the inaugural Elderton Tennis Classic, a Fast4 event, and it was such a success – it’s back on again in 2018! 21 teams participated – splitting into the two categories of ‘Here to Win’ and ‘Here to Wine’. Starting the day at the Nuriootpa Tennis Courts for the first of the ‘round robin’ qualifying games – many laughs, some serious faces and a little bit of grunting saw everyone having a great time. We were amazingly lucky with perfect ‘tennis’ weather, it was hot, but the cloud cover was great with no real ‘searing’ heat directly from the sun. 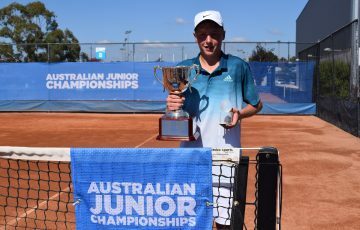 Professionally facilitated by Matt Zadow and his team from the Nuriootpa Tennis Club a smooth tournament with fair games ensured everyone had an enjoyable day. With the ‘round robin’ done we all moved back to ‘Centre Court’ – the immaculate grass court at Elderton Cellar Door for the finals to begin. Local food and delicious Elderton Barossa wines were available, along with coffee, shakes and other refreshments to keep everyone hydrated and fed. With prizes available for ‘Best Dressed’ as well as other things meant players who were maybe not quite as serious about the tennis could participate with spirit and enthusiasm. Come and join in the fun on Sunday 11 November 2018 to play or watch – team registrations are open now and limited – so find your mixed doubles partner and get practising. 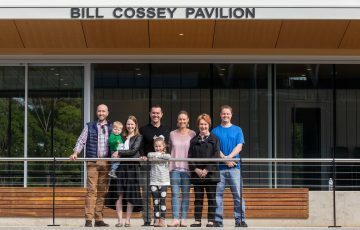 Elderton Winery is a proud sponsor of Tennis SA, providing generous support towards the Ken McGregor Foundation.